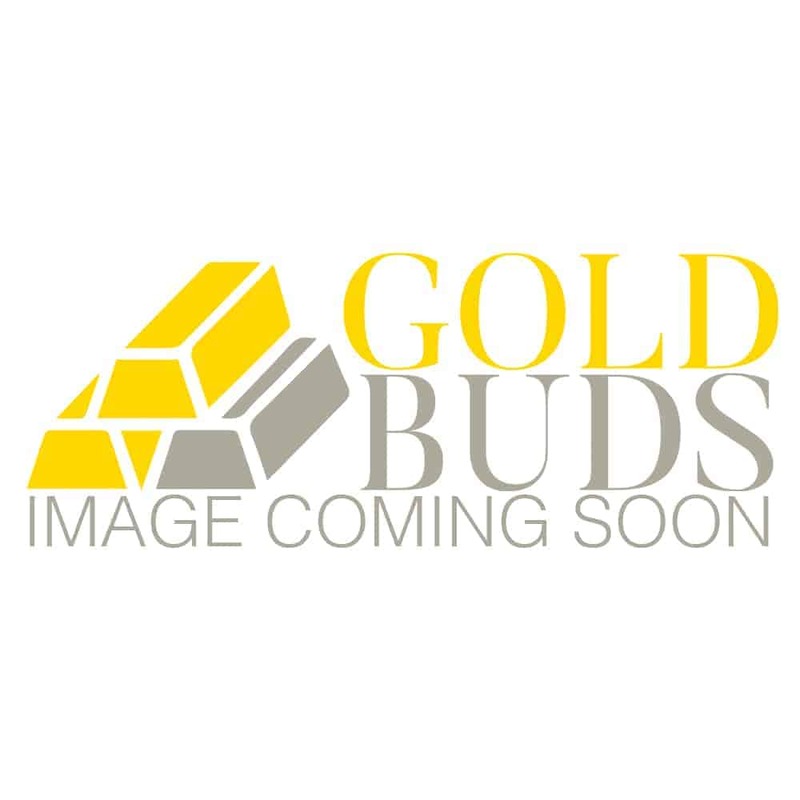 3 reviews for "Lemon OG – Hybrid 1oz"
Sticky big buds with high thc!! Good for evenings or when you want to relax. Great deal – good looking buds with an uplifting but relaxing effect.